Listen to Maceo Plex's Love On Time from his 'Journey to Solar' Album coming on Ellum! - Track? !D. 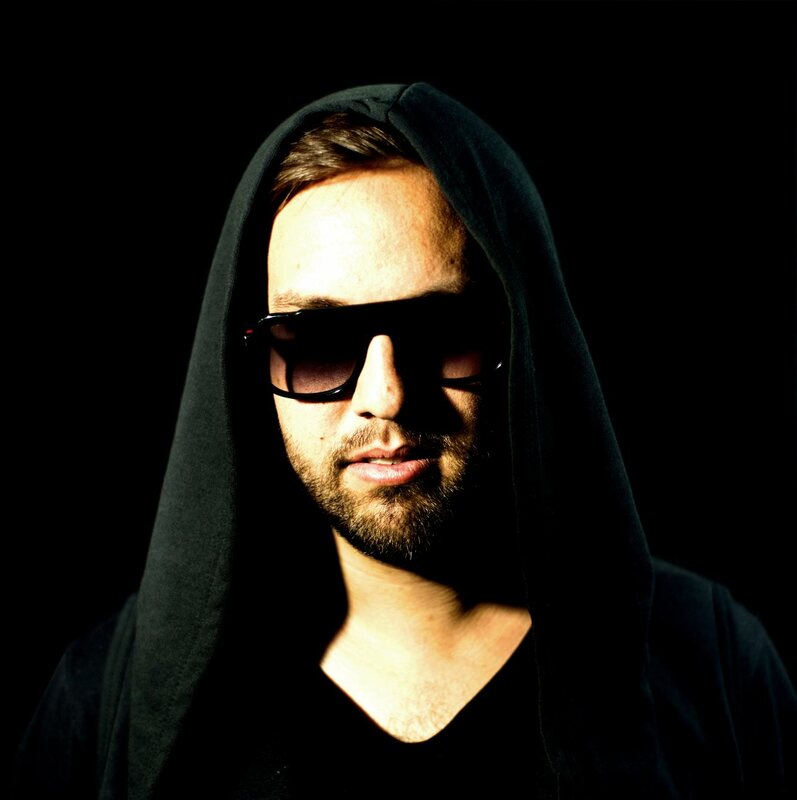 Home » Ellum » Feel Privileged » Geo Myros » Lets Vibe Lets Techno » Maceo Plex » Updates » Listen to Maceo Plex's Love On Time from his 'Journey to Solar' Album coming on Ellum! Listen to Maceo Plex's Love On Time from his 'Journey to Solar' Album coming on Ellum! Ellum will release Journey To Solar on November 18th, 2016.